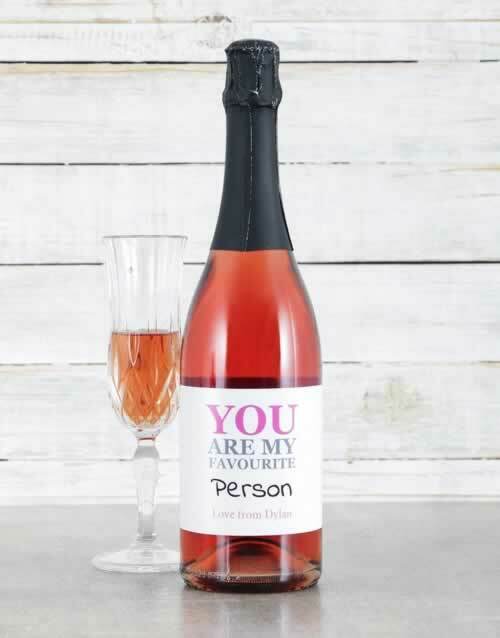 Treat your most popular person with this cool wine gift! 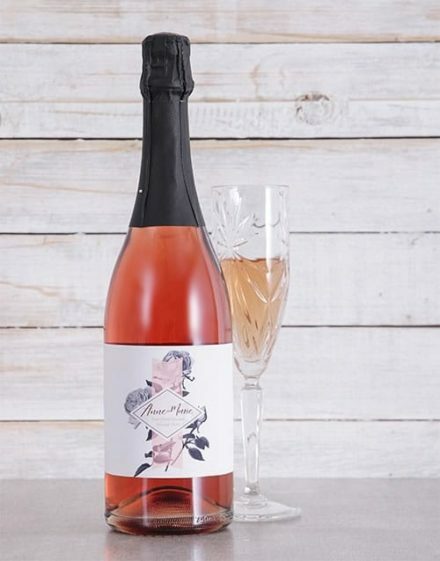 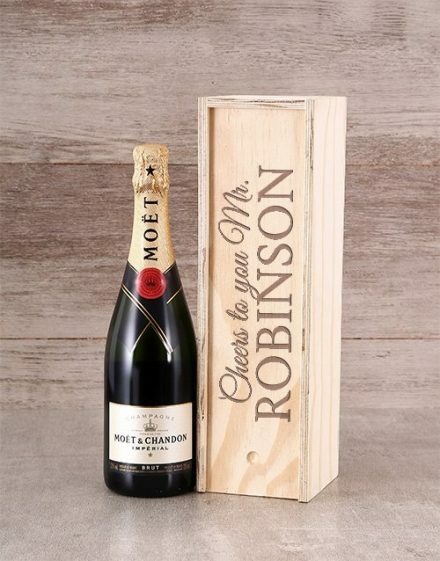 The sparkling rosé (750ml) is printed with a special ‘You are my favourite’ label, personalised with a expression and message for that special effect. 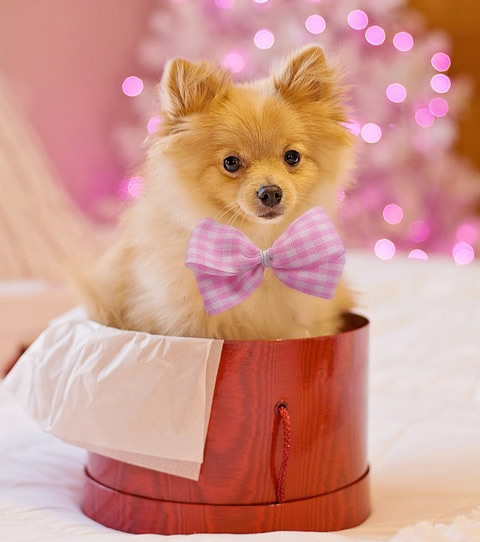 Send out now and get ready for plenty of smiles! 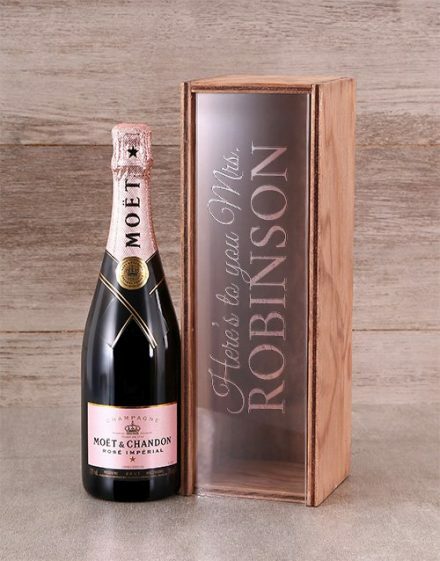 Have this Personalised Favourite Sparkling Rose delivered today.